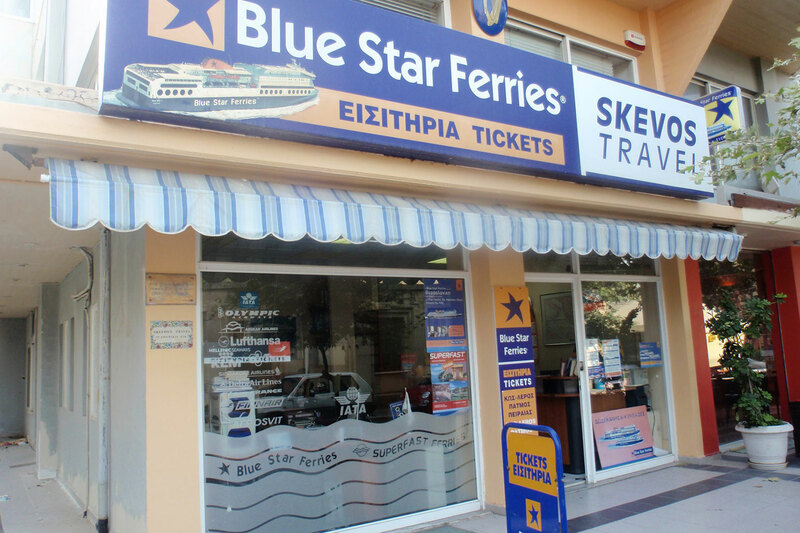 About Skevos Travel Agency - Blue Star Ferries Port Agent - Rhodes Ferries. Office Location, Itineraries, connections, availability, prices to Greece and Greek islands. 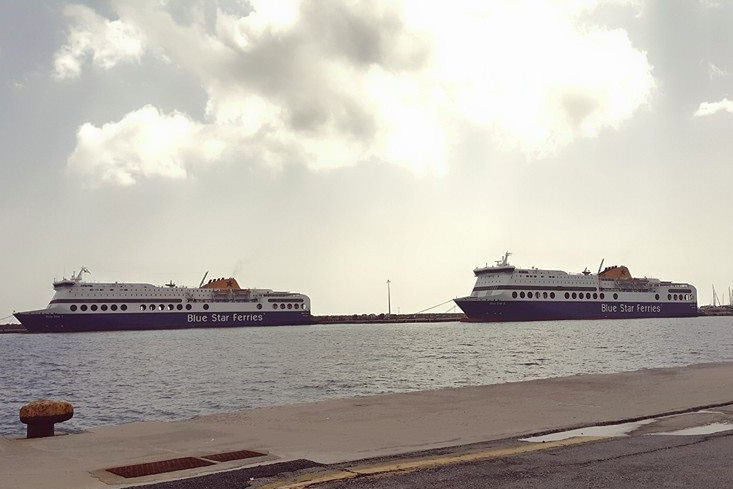 Rhodes island greek ferries e-ticketing. Collect your tickets from our office in Acandia harbour, next to Blue Star Ferries docking point. From the island of Rhodes and through the avenues of Internet, we invite you to travel with us ... by ship, from Aegean, Dodecanese to the northern seas of the Far Finland! Select the destination, we suggest possible solutions and go ... Ask us about the options in package tours. Our shop is in a privileged position in the harbor, anchoring the ship takes you direct service to the issue ferry tickets. Do not forget the flexibility they offer electronic tickets. With one phone call or an e-mail & credit card you have your airline ticket. The experience of our partners, in line with professional reservation systems, can offer a variety of options to choose hotel.